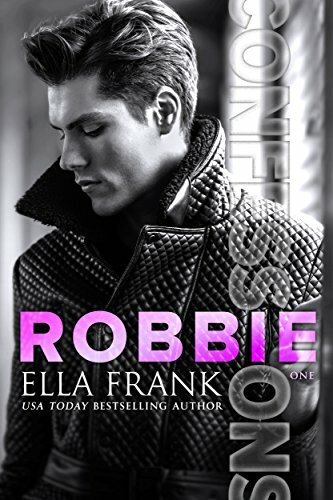 MMM Confessions Series from Ella Frank, is LIVE! Posted on 20/08/2018, in #KU, #m/m, Authors & Books, Blitz, Blurb, Buy Links, Favourites, More in the Series, New Releases, Teaser and tagged @ellafrank2012, @jennw23. Bookmark the permalink. Leave a comment.